Energy efficiency is important in today’s economy of rising natural resource costs and environmental concerns. One way to reduce heating/cooling costs is to ensure your windows are performing to the highest standards in heat loss/gain and UV reflection. Insulated units must be sealed properly in order to function at peak performance. 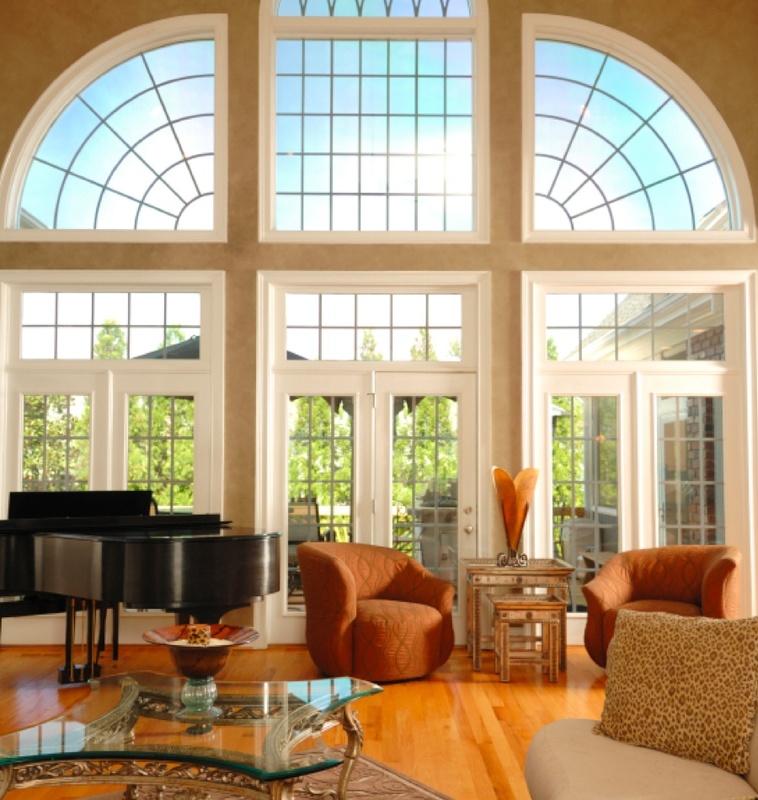 Frank’s Glass is here to help out with all your window needs – replacement windows, new windows, screens and patio doors. We will come out to your home for free estimates.